FLOSSUK Council are now accepting submissions for presentations and workshops for our main annual conference event. 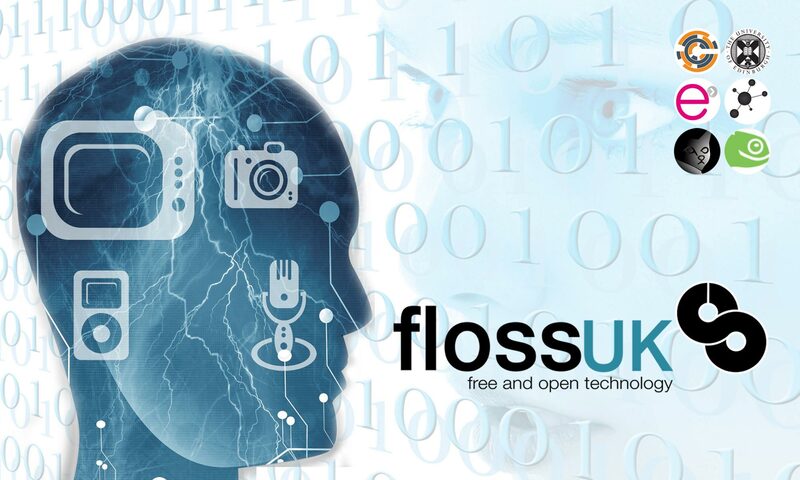 In recent years we have evolved into the UK’s primary support organisation for Free/Libre Open Source Systems (FLOSS) supporting Free and Open Technology. The Spring Conference is the UK’s longest running event supporting systems and network administrators. But as FLOSSUK has evolved to support open networks, software, hardware and data so our primary conference has become open to submissions on these areas. If you would like to offer a forum or half-day workshop that might interest our target audience, please submit a proposal. All submissions are judged using a ‘blind’ process. Please avoid any identifying information in the body of your proposal. If you have a novel solution to a problem, experience of a particular application or hardware platform, tips and tricks for fellow open source delegates, or a favourite tool you could talk about, use of open data, please submit a paper for consideration by the programme committee. We are also seeking lightning talks for the event – please contact us if you have something you want to schedule in the programme – Lightning Talk speakers who make no other presentation are not eligible for free conference places or dinner.